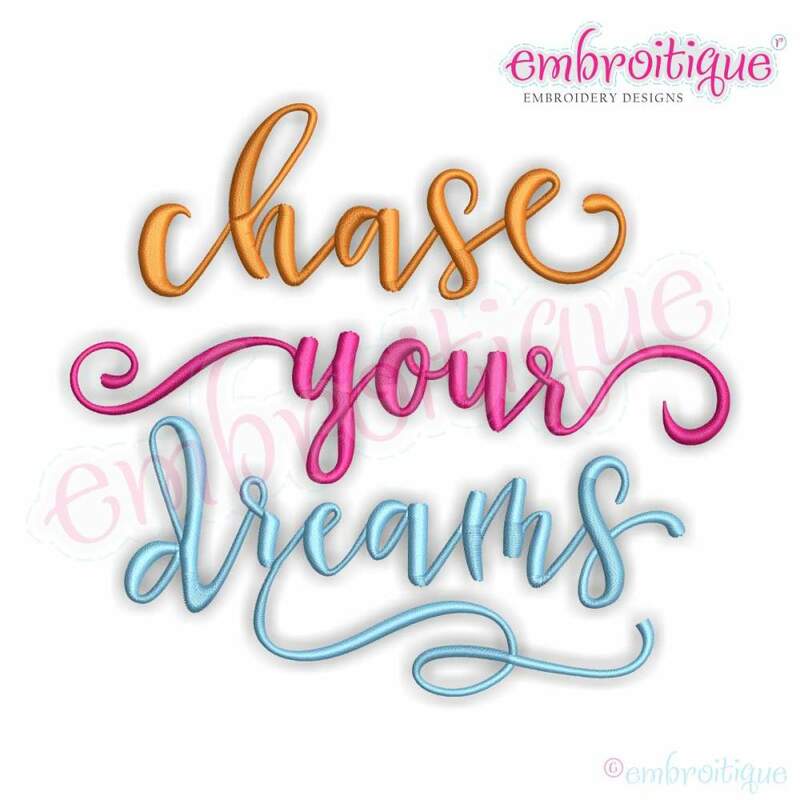 Chase Your Dreams - 8 Sizes! Inspirational phrase--great for home decor! Believe Vintage Flourish, Small - 6 Sizes! Dream and Dreams Calligraphy Script Design Set, 2 Designs - 11 Sizes! Always Pray To Have The Eyes To See The Best In People - 8 Sizes! Give Generously Be Blessed - 3 Sizes! Finish Size 3.47" x 3.12"
Finish Size 3.57" x 3.97"
Finish Size 4.97" x 4.47"
Finish Size 5.96" x 5.37"
Finish Size 6.27" x 6.97"
Finish Size 7.17" x 7.97"
Finish Size 8.06" x 8.97"
Finish Size 8.96" x 9.96"